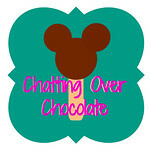 Chatting Over Chocolate: Five Loves on Friday // Road Trip & Haul Edition! Five Loves on Friday // Road Trip & Haul Edition! Happy Friday, friends! This time last week my parents, Jason, the girls, and I were Kansas City bound! We enjoyed such a fun lit'l road trip, a full day of shopping after Christmas sales, then ended our day with the main event, driving through our favorite light display at Christmas in the Park! I've been wanting to put together a haul post of the goodies we picked up during our bargain shopping excursion there, so I thought this Friday I'd share favorites from five fab shops we hit! The only Disney Store in our area closed over a decade ago, so this is our nearest Disney Store at around three hours from home! 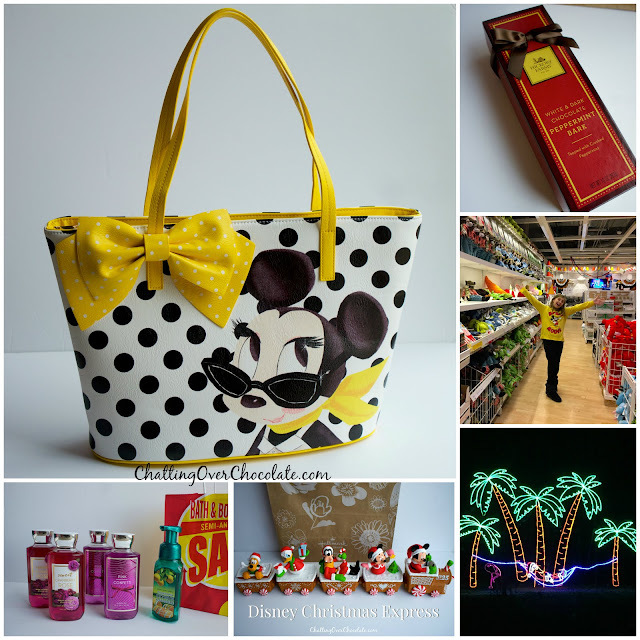 That being said, shopping there always feels like a little taste of Disney World to me! I hadn't even unzipped and peeked into the purse to spot all those cheery polka dots when I was "wow"ing over the bag in the beginning. Then my mom mentioned, "Have you seen the inside?" There I found the sunniest of details, dots galore surrounding two perfect pouches, one for just right for a phone, the other for keeping random baubles from bouncing around in the bag, and a deep zippered pocket. This large purse was ready to happily hold all my thingamabobs. How could I possibly resist all that? 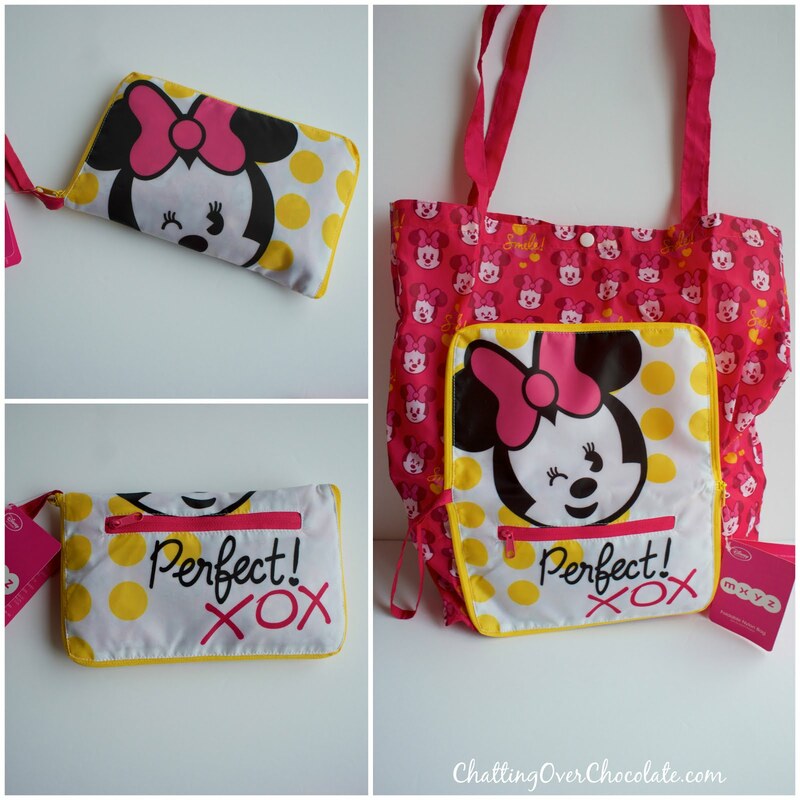 This "perfect" foldable bag zips up so compactly and just happens to match my new purse! When unzipped it makes out into a handy tote with a pocket inside and a zipped pocket on the front. This would come in very handy later that day. After forgetting that IKEA doesn't offer bags for your purchases, I was tickled pink to remember I had this in my new purse and we didn't have to juggle our buys out to the car! Pink is my favorite color, I'm bow and polka dot obsessed, and Minnie is my girl. All this cutesy fun was destined to be on my feet! I love that they each have a bit of sheer at the top, just a fun detail making them extra cute. When I grabbed them I told my parents with a smile, "I'm just a big Disney kid! 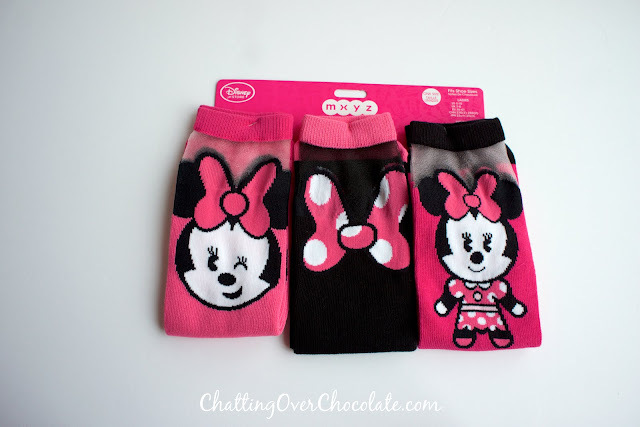 ", but these are in women's sizes so surely I'm not the only gal who thinks they're super cute! Oh, you guys! I totally scored at Hallmark! These magical, musical Disney characters in train cars were originally priced at $29.95 each, with a discounted price of $15.95 with any purchase. I then got them on clearance for only $7.98 each! I first considered getting just Mickey and Minnie. Then thought, okay I'll add Goofy too. Once I saw that they all connect together and play music, moving in unison when attached, I knew I'd regret it every Christmas if I didn't get them all! I saw in store that they play two songs. It wasn't until we got home that Jason said, "They don't just play two songs, each character plays two songs!" So, pressing the button on each, they can play 10 songs total while all characters move to the music in unison! This is sure to be one of my favorite Christmas decorations for life! I couldn't adore it any more! Funny story about the hand soap, when I spotted it on the clearance table there wasn't even a tester to check out the scent, but I saw "California" and "Citrus & Sunshine" and immediately scooped it up! Ever since our two weeks in Cali I'm all about anything that takes me back there! It was scent happiness at first pump! 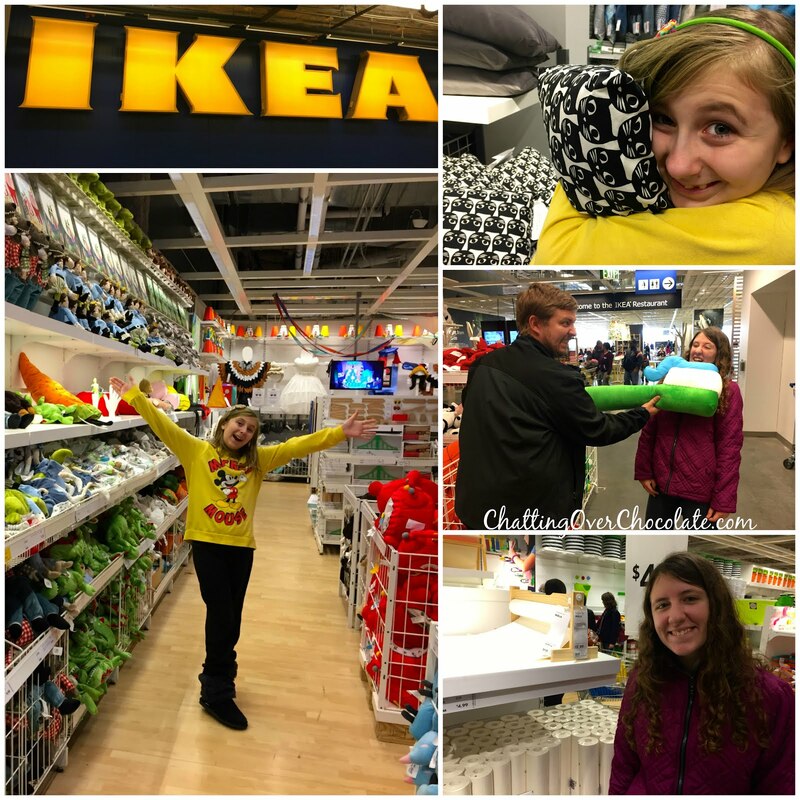 Just like Disney Store, this is our closest IKEA! My parents had never been to one, so it was such fun seeing them enjoy it as much as we do on our rare visits! Here Jason picked up a new bag and a few more of his favorite IKEA glasses. I grabbed some fun straws. Princess scored a tabletop wooden paper roll holder and drawing paper to use with it. 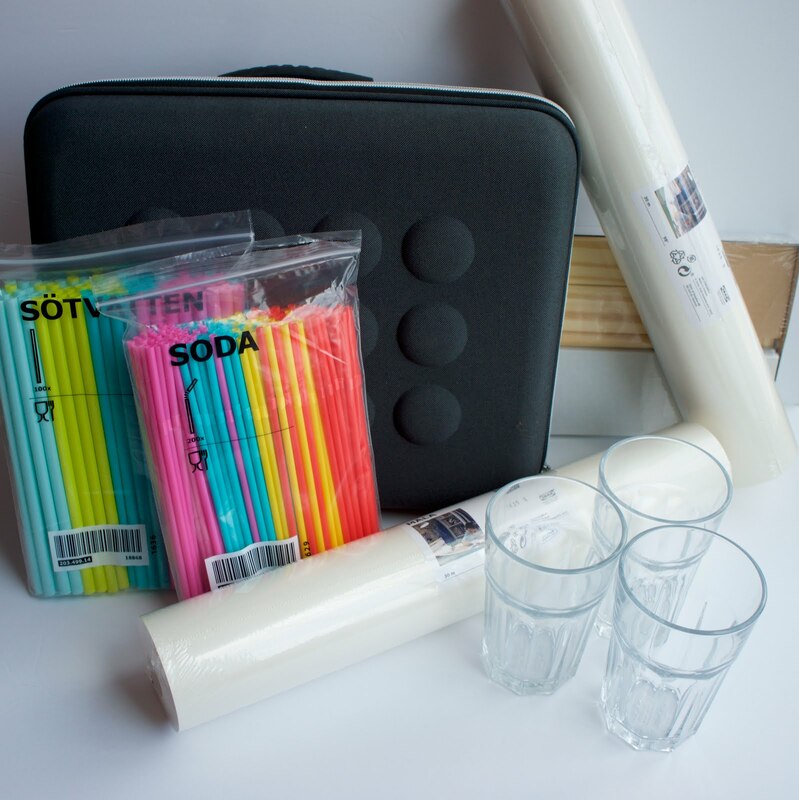 So much arty fun to come! Last, but certainly not least (although it's completely missing from the pic - oops, blogger fail!) Little One got the cutest pillow ever! Much cuter anyway, right?! ;) Also, as you can see, we take dental hygiene very seriously in our family! ;) *I think that's my favorite pic from the entire trip! Ha! Christmas in the Park is the main attraction each time we visit KC at Christmastime! The drive thru display boasts over 300,000 lights with 175 animated displays! Lights of animated skiers "jump" over your car, snowmen tip their hands as you pass, toy soldiers tumble when hit by an "exploding canon", and more! It's truly a sight to see! For those of you following me on Instagram it was so much fun to share a video with you that night via an IG story! 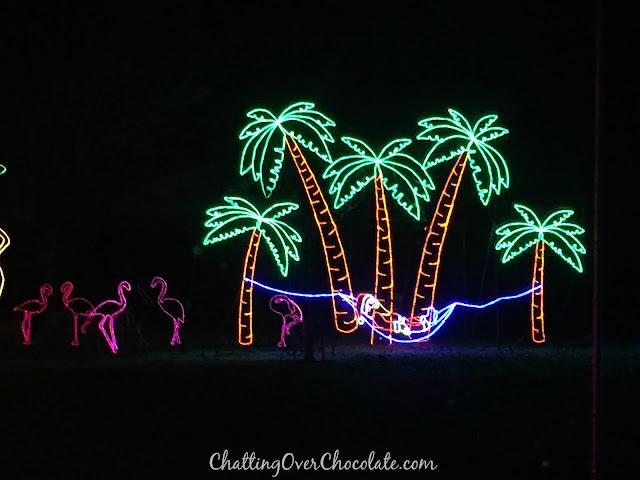 Neon palm trees, hot pink flamingos, and a hammock, I think this guy has the right post-Christmas idea! Thanks so much for visiting today! Wishing you a fabulous first weekend of the year! 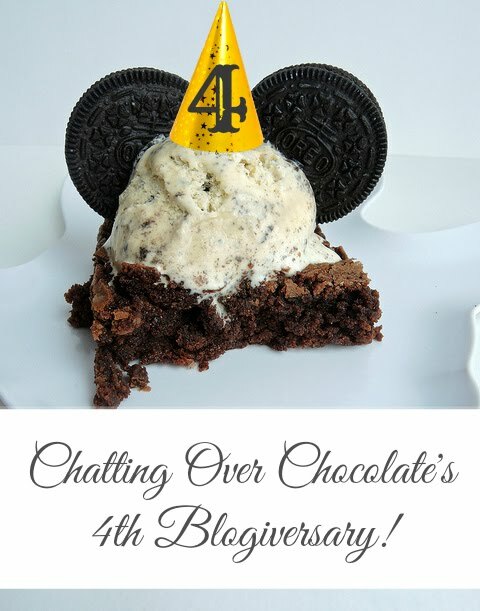 Direct link to this blog post: Chatting Over Chocolate's 4th Blogiversary! NEW HERE? Join me in the adventures to come! Good morning beautiful friend! Absolutely love the black, white and yellow Minnie bag, those polkadots make me so happy! 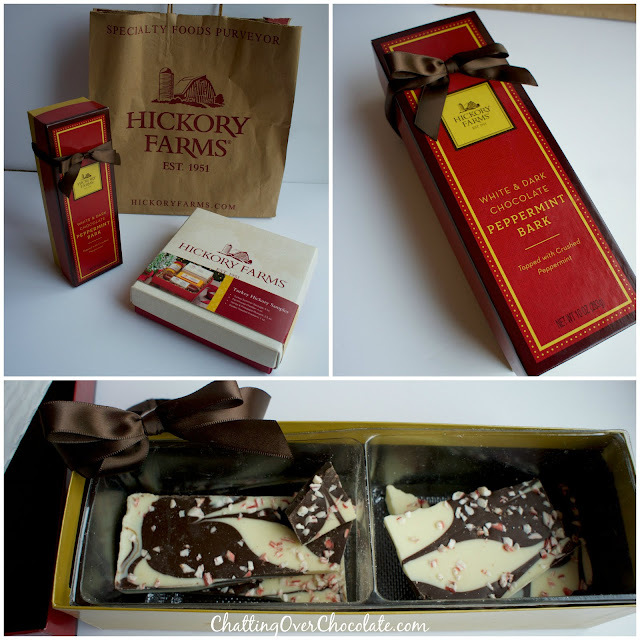 My mom got us a big hickory farms assortment for Christmas and the boys devoured it soon as they could, love that stuff! Happy new year to you my love, I know it's going to be awesome. Oh how I love IKEA! The closest one to me is about 2.5 hours but anytime we go somewhere with an IKEA nearby, we make a point to stop! 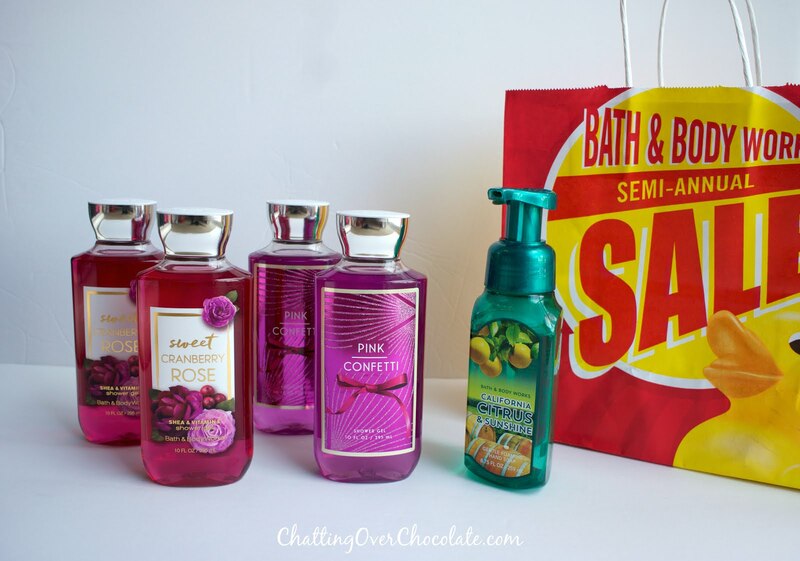 Oh no, I missed the Bath & Body Works sale! Guess I will have to wait until the next one. I love IKEA!! You got some good stuff. We need to go so bad but it is a very dangerous place for me because I will spend way too much many - HAHAHA!! I hope you have a wonderful weekend. Oh my goodness, I LOVE how excited you are over Disney stuff! I'm sorry that your local Disney store closed....but I'm sure it makes it super special visiting other ones. 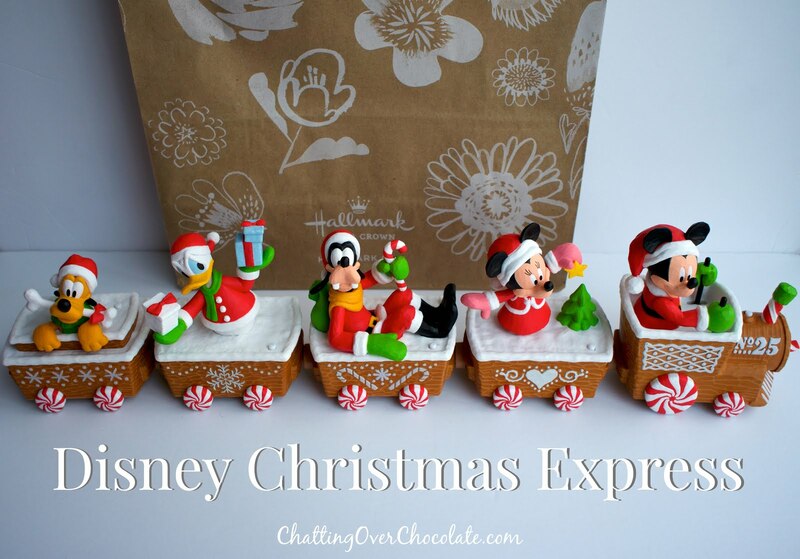 I saw those Stitch cookie cutters when we were in the Disney Store after Christmas. My son is also the biggest Stitch fan.....but I didn't get them! I love IKEA but our closest one is over an hour away so we make a trip maybe once a year or so. Christmas in the Park looks like so much fun! Have a great weekend! You sure know how to shop, sweet friend! I'm always super impressed with your frugal finds and the excitement you get when you find the perfect things! I am loving that purse! 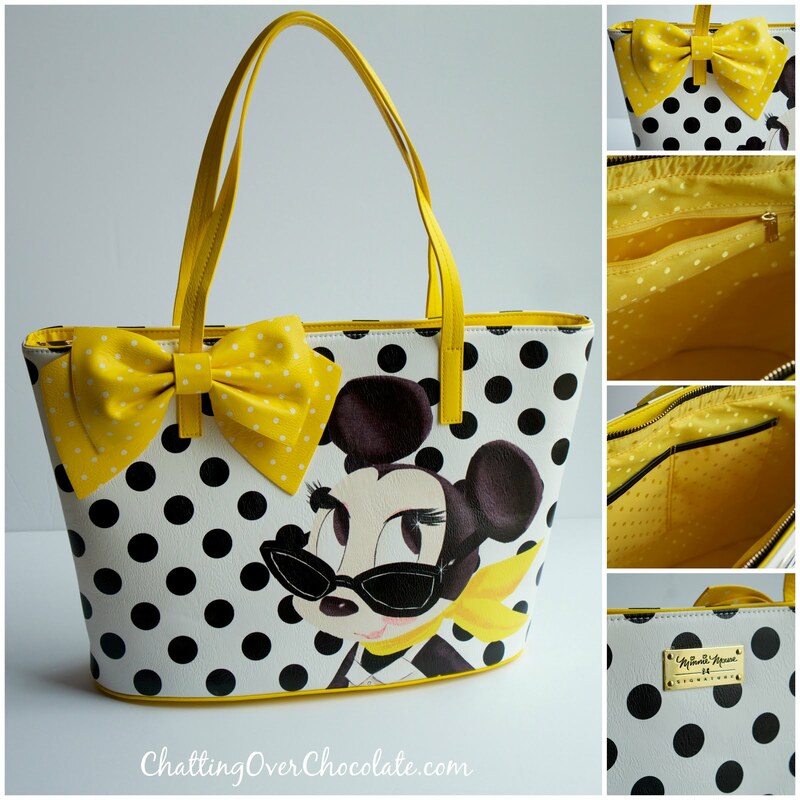 It's so fun and I love the yellow inside with polka dots. I am jealous of your ornaments. I couldn't bring myself to pay that for them so I'm super excited you scored such a deal!! And I love Bath and Body Works hauls. They are the best! So glad you had such a fun time and saw such pretty lights! Happy Friday! I had a similar story about my dad during our after Christmas shopping! He was sweet to pay for the things I decided to put back, just like your dad! Love that. We don't have a Disney store either, so I'm glad you were able to visit one and come home with so many awesome treasures!! You got some great stuff on your bargain shopping spree! I love Ikea because you never know what you will find...it's like a treasure hunt. I'm stopping by from High Five for Friday, and I'm glad I clicked over to your blog. I think I'm going to go to Ikea this week! I love that place. You got some great stuff at Bath and Body Works!! That California scent sounds good to me! I love those Lilo and Stitch cookie cutters! I especially love that they include Scrump! I'm always psyched to see a secondary Lilo and Stitch character! And that cat pillow is precious. I haven't been to Ikea in forever, and that's probably a good thing for my bank account, haha! 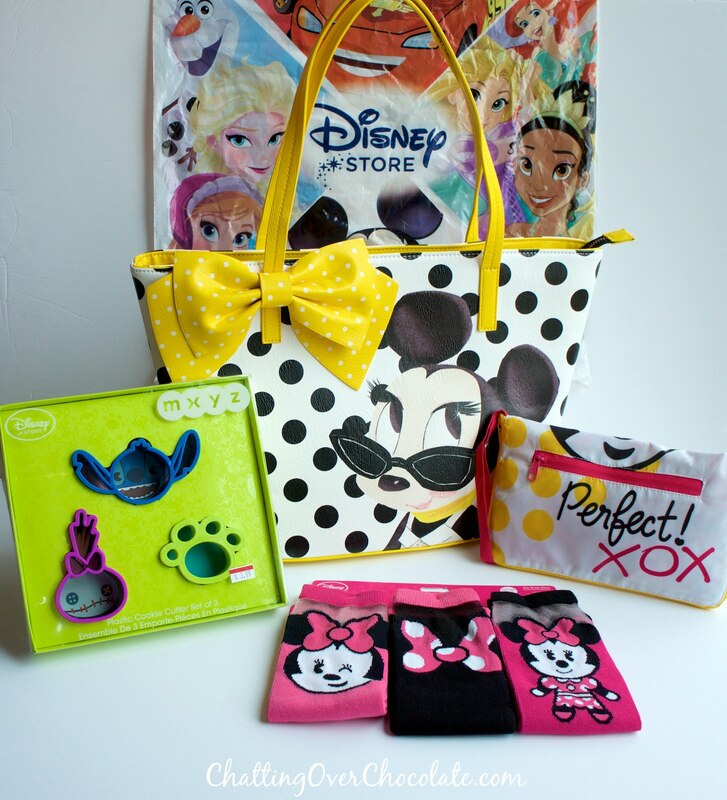 That was so sweet of your dad:) I love all of your finds, especially that adorable Minnie tote!!! They are such good sales going on right now!! !